Mercury squares Saturn. Jupiter trines Sun. Venus sextiles Saturn and squares Mars & Rahu. Rahu conjoins Mars. Ketu squares Venus, opposite Mars and Rahu. 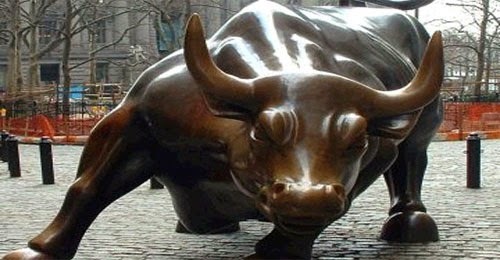 The market will be controlled by the bulls. Action will be observed in petroleum, shipping, milk, silver and beverage companies.